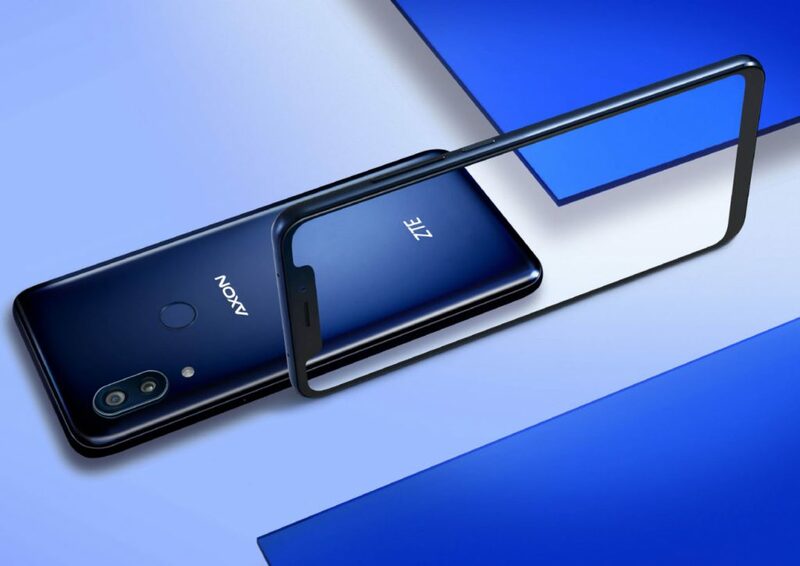 ZTE at the IFA 2018 in Berlin has introduced its flagship Axon 9 Pro smartphone, as it had promised. It has a 6.21-inch FHD+ AMOLED display with a notch, support for HDR10, is powered by Snapdragon 845 with 6GB of RAM, runs Android 8.1 (Oreo), has a 12-megapixel rear camera with Sony IMX363 sensor, OIS, Dual Pixel auto focus and a secondary 20-megapixel rear camera with 130-degree wide-angle lens and a 20-megapixel front camera. 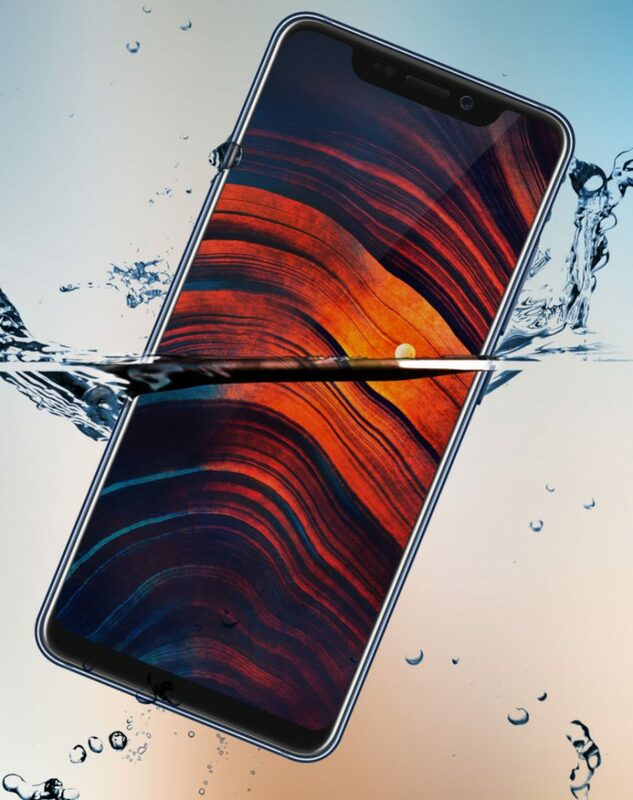 It has IP68 ratings for water resistance, glass back with a fingerprint sensor and a 4,000mAh battery with Quick Charge 4.0 as well as wireless charging. The ZTE Axon 9 Pro comes in Blue color, is priced at €650 (US$ 758 / Rs. 53,910 approx.) and will be available in Germany first and expand to more European and Asian markets.